More and more Australians are choosing to invest in one or more properties. 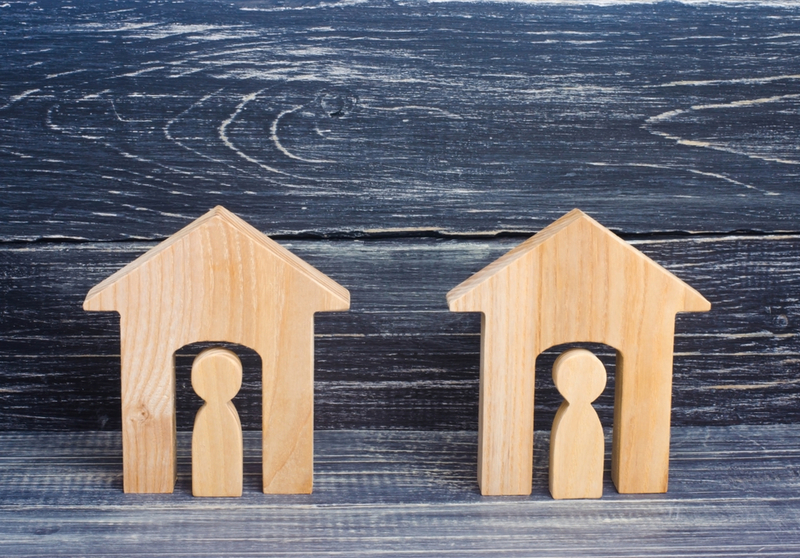 As reported in the Property Observer, according to the ATO, the number of individuals with an ownership interest in one rental property in Australia increased by nearly 24,000 between 2013 and 2015. For two properties, the number increased by nearly 12,500. If you have already invested in a property and the experience and results have been positive, you too might be considering expanding your portfolio. You may even be wondering if you can make a full-time career out of property investment. Certain factors will ensure you are better placed for success with your second investment property. Consider the following indicators, and our advice, when’s the right time to buy your second investment property. Since it’s such a major financial commitment, it’s usually not recommended to buy another property unless you’ve got your financial situation sorted out. However, if you’re under less financial pressure, then it might be high time to consider the move and build even more momentum towards more rewards through property. You will still need to work out exactly what you can afford by making a detailed list of all your incomings, outgoings, and savings. This helps you minimise risk and avoid buying property that you actually can’t handle financially. There are many online tools to help you calculate your budget and determine whether you can handle the financial pressure of paying for a second investment property. By this we mean you have a significant amount of disposable funds you can readily access. It could be in the form of the windfall from having a new, better-paying job or business, policy maturation, inheritance, legal settlement, or cash winnings from a contest or promo. The added cash at hand means you can aim for a higher deposit, reducing the monthly repayments needed and avoiding Lender’s Mortgage Insurance (which is typically required for loans that cover more than 80% of the total purchase price). As we’ve emphasised in previous blogs, investing in property, when done right, can lead to a financially rewarding future. If you’re financially viable, not only do you have the means, but the financial pressure is also reduced. In the end, your disposable funds today could lead to more future earnings through the purchase of an investment property. If you have built enough equity in your first investment property, you can consider using that equity as a deposit to purchase a second property. Equity is the difference between what your property is worth and how much you owe on it. You can use equity as security with the bank and borrow against it. However, you cannot use all of your available equity because that would present a risk to the lender in the event that house prices fall. However, having usable equity does not guarantee that you will get the loan you want. Lenders will take into account several factors before approving your loan such as your income, current debts, and credit rating. That said, equity is generally a useful tool for purchasing property. As with other financial decisions however, it’s wise to consult with experts first when it comes to equity and your capability to purchase property. Research is an integral part of a successful property investment strategy. If you’re planning to invest in a certain area, look beyond accessibility and convenience and also study other key factors. These can include vacancy rates, rental demand, and rental prices for different kinds of properties, especially those similar to the one you’re eyeing. Go a step further and investigate other statistics that can affect a property’s earning potential such as historical data on property prices and housing market forecasts. All these can give you a better idea of a location’s potential for future growth and, if the numbers are favourable, then it might be time to take advantage. If you are planning to join the ranks of savvy investors who own two or more investment properties in Australia, be sure to get advice from a company that specialises in multi-property investment portfolios first. Having two investment properties means that you double your chances of building wealth. But you also need to remember that you are taking on more risk and expenses. At Clever Finance Solutions, we’ll help you come up with the best strategy for your investment portfolio, so you can minimise risk and increase potential earnings. We can also guide you towards the loan that will work best for your needs and help you make the right decisions in other financial aspects. Get in touch with us today and let’s start working together towards your financial goals. 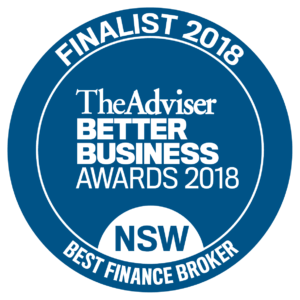 https://cleverfinance.com.au/wp-content/uploads/2018/10/property_purchase_tips_australia.jpg 697 1000 cleverfinance https://cleverfinance.com.au/wp-content/uploads/2018/05/new-logo-blue-final-300x188.png cleverfinance2018-10-04 16:53:172018-10-04 16:53:42When Is the Right Time to Buy Your Second Investment Property?